Territory: The Exhibition in a Box. The Created and Contested Territories Group have used conflict theory to create ‘Territory; the Exhibition in a Box’. The vehicle unites disparate creative practitioners to emphasize a materialist and materialized interpretations of history. 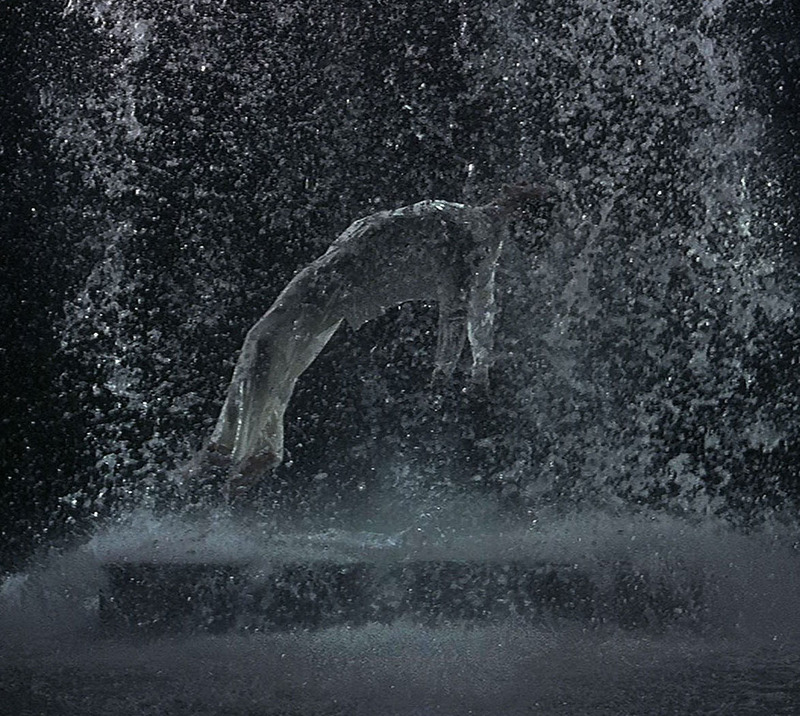 Picture credit: Bill Viola, ‘Tristan’s Ascension (The Sound of a Mountain Under a Waterfall)’, 2005. 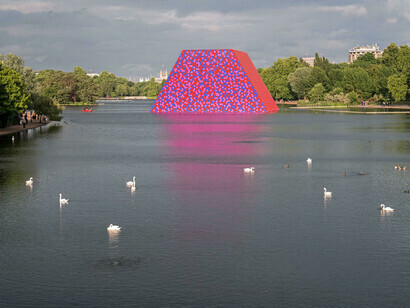 Video/sound installation. Performer: John Hay. © Courtesy Bill Viola Studio. © Photo: Kira Perov.